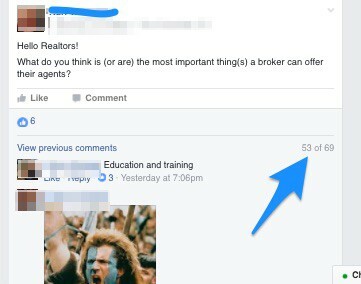 What the hell is going on in the real estate brokerage industry? There are all kinds of new brokerage concepts popping up around the country. You see 100% models, profit sharing models, and even a mixture of both. 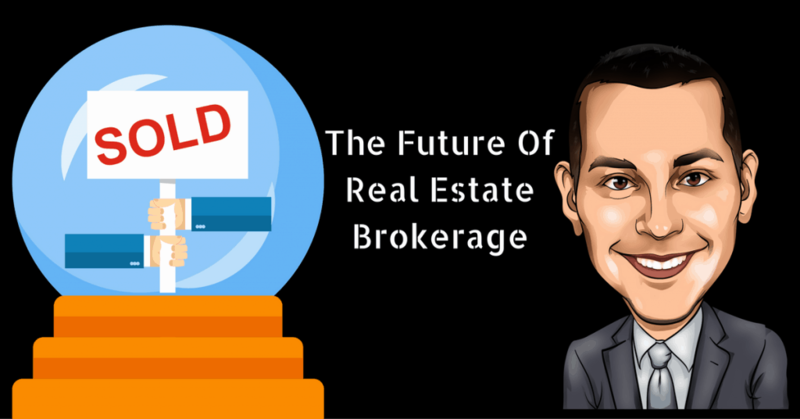 The future of real estate brokerage is changing fast! 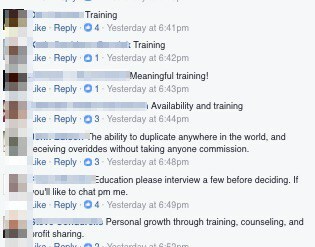 There is massive value given to agents from brokerage in terms of training, leads, business, or something else along those lines. Let me also define massive value: Printing up flyers and buying the first 200 business cards is not value. 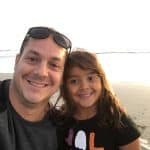 I’m talking about real in depth support like running Facebook ads campaigns for agents, handling their listing marketing, or even running several other lead generation activities for them. Support needs to be defined as activities that lead to an increase in agent production. If brokers do not adjust and start providing massive value to their agents, they are at risk losing many of them as more Realtors begin to understand their options. If this were true, some real estate dude dressed in a t-shirt and jeans, like myself, couldn’t go up against some of the top agents and blow them away with my marketing presentation. I get hired because I bring value to the table and position myself as a marketer, not a Realtor who is going to pop a home on the MLS and put a sign in the yard. I’ve been to 9 real estate brokerages in my career. I still don’t know what the difference was at any of them other than culture. It was reported than only 2% of consumers chose their agent because of the brand they are affiliated with. Consumers don’t choose the brand, they choose the agent. The brand has nothing to do with the transaction other than cash the check and keep a certain percentage of it, do they? It’s the agents interaction and expertise that create consumer satisfaction, not the brand. Why Is Real Estate Brokerage Changing? Everything has gone online. This has changed the consumer buying and selling habits. Previously a real estate brokerage controlled access to information about properties for sale. They used to be the consumer’s first stop. The way real estate is bought and sold has changed dramatically in the last 15+ years. It was not long ago when consumers needed a real estate agent to obtain information on the buying and selling process. In today’s world that information can easily be accessed by turning on your computer and logging onto Zillow, Trulia, Red Fin, Realtor.com, and other property search related websites. In other words consumers used to visit the real estate brokerage first when inquiring about buying or selling a property. Now they log online. It’s because of this that consumers used to think their local real estate office on the corner with the most signs in the neighborhood was the best option. The brand an agent was with used to matter to the consumer, hence the value the brokerage brought to the agent. Not anymore! Real estate brokerages has lost their leverage. Since everything is now done online in terms of information gathering from a consumers perspective, this has shifted the way agents do business. None of these were agent “needs” 15 years ago because they didn’t exist, but right now knowledge of these tools and their application are crucial to an agent’s success. What Do Agents Really Want From Their Brokers? The #2 answer was support! Agents are looking for leadership in these two areas because things have changed so quickly and they have not kept up with it. They are turning to offices who offer more support, take less commission, and have leadership in these areas. 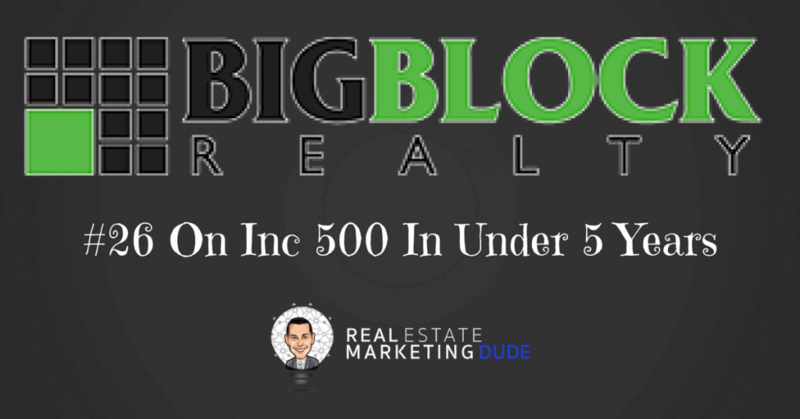 I did a podcast with a friend of mine the other day who owns the #26 ranked company in the Inc 500, Big Block Realty out of San Diego. He said something that stuck with me. He’s grown to roughly 550 agents in about 5 years! They have a unique 100% concept that nobody took seriously when they started, but I think they had the last laugh. Big Block Realty took a concept and ran with it when no one at the time was even thinking about opening a brokerage. 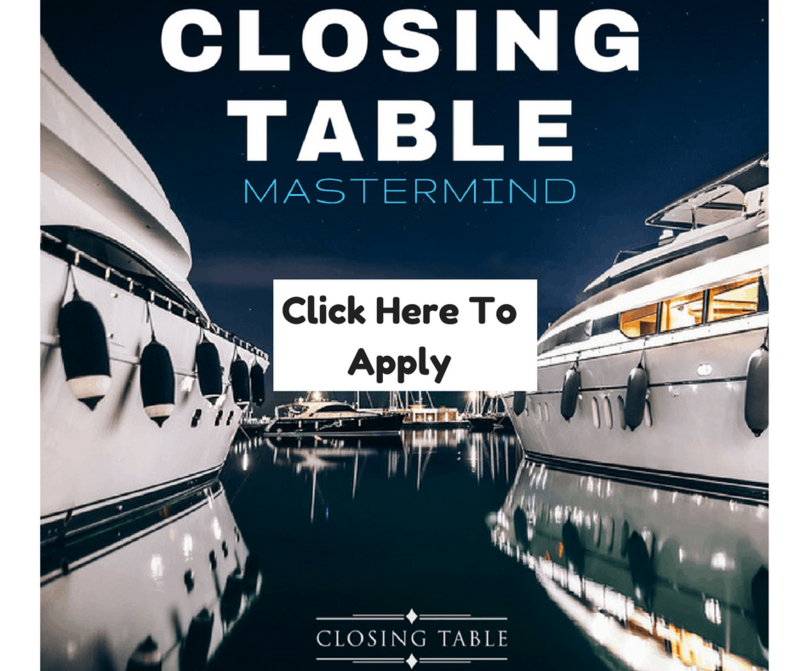 They started this company in one of the worst real estate markets of all time! Another company I’ve been watching grow at record pace is EXP Realty. Their concept is very unique and they tout themselves as the Agent owned cloud based brokerage. They cap their agents at 100% after a certain volume is reached and offer their agents recruiting bonuses that extend 7 levels deep that are very lucrative. All of their agents get great tech support with systems like Kunversion and now Commissions Inc. Their leadership went out and put in place what agents wanted so they could better serve them and it looks like it’s working. They are recruiting like crazy. They created another way for an agent to eventually retire and receive a residual income. They don’t necessarily have brick and mortar office space, but instead use a cloud based virtual reality like setting that’s very cool. Cooperative USA is a national company who affiliates with real estate offices giving them the support, technology, and tools a national franchise would, but for a fraction of the cost. They are out to “unfranchise” America! They have a very interesting business model and are able to give real estate offices a much less expensive alternative to franchising. They fill a very important void in the industry and that’s why they have grown exponentially in just a year. All of these models are redefining real estate brokerage in America. I am confident this is the future of real estate brokerage. We will see over the next decade of what’s in store for the traditional real estate brokerage split model, but there is no doubt a paradigm shift occurring. We’ve seen this play out in a couple different industries. The hotel industry vs. Air BNB. Don’t get scared if you own a real estate brokerage, take advantage of the opportunity. It’s times like these when millions are made because of the opportunity. There will remain several factors that make a strong real estate brokerage that I don’t think will ever change. Culture– Realtors still look for a real estate brokerage with a strong culture. They want to be around people they like. Leadership– Realtors want a real estate brokerage with someone who is leading the way. I don’t know the right answer right now, but I do know that you gotta do a lot more to earn your split today. Do you have a real estate marketing dude in your office? Here’s why you should get one…. I love what you are doing with your Attracktor system, it rocks. You are one of those disruptors, your course is teaching agents things they should be learning at their brokerages but aren’t. Thanks Michael! EXP is doing great things! Real estate branding is clearly dead.I’ve been following the real estate brokerages news across the country over the past several years while we’ve been sliding into this recession, and the big bricks and mortar businesses are going out of the market and closing their doors. I also periodically see a top producer going bankrupt and losing his estate home. Thanks for the article and the provoking ideas. Yea I agree no one cares about the brand anymore. It all about the agent. The key is what does the brand do for the agent?